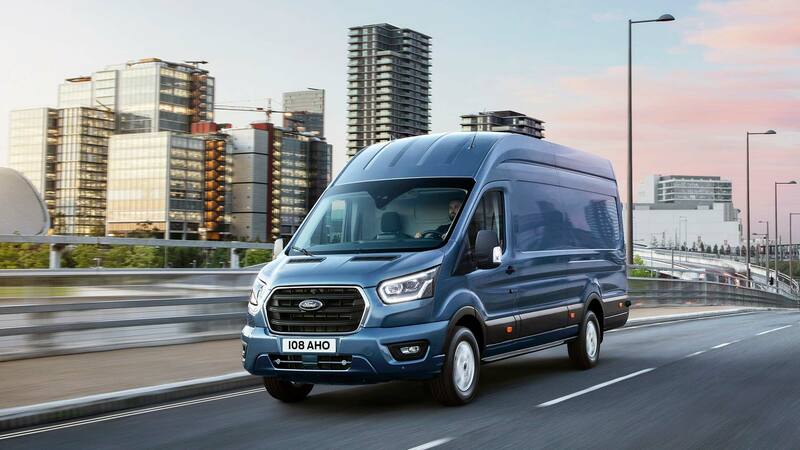 Ford is set to launch new technology designed to help those behind the wheel of a Transit van save fuel and money. Driving smoothly to anticipate twists and turns ahead is useful for boosting fuel economy, but relies on knowing the road itself. The new EcoGuide application takes away the need to remember every piece of tarmac, by making use of the satellite navigation system in the Transit. EcoGuide analyses information from the built-in sat-nav system to plot the most economical way to drive the route ahead. The aim is to avoid the need for unplanned heavy braking, which ruins the momentum of a vehicle. Given that a Transit could be carrying substantial cargo, building that motion up again wastes time and fuel. Junctions, slopes, bends and even speed limits can be identified up by EcoGuide, which appears in the regular Transit instrument gauge. 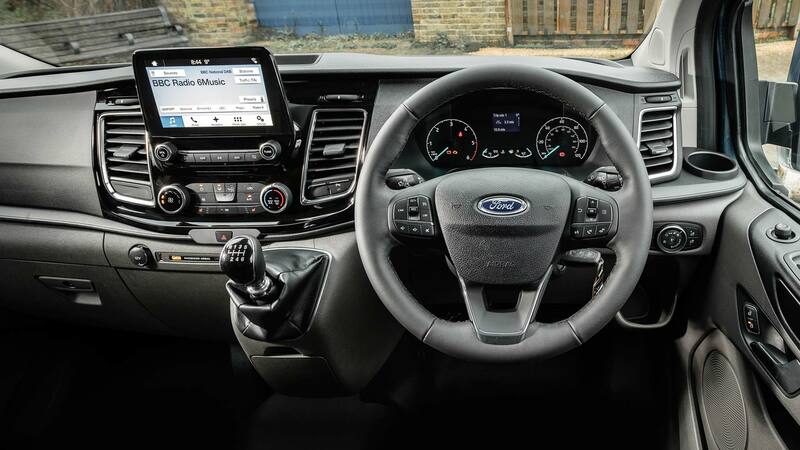 Prompts tell the driver when to brake, and also what gear to be in to maximise efficiency. A ‘halo’ around the digital speedometer records if the driver is doing the most to save fuel, and a report can be generated at the end of a journey. Ford introduced the EcoGuide technology a decade ago in hybrid versions of the US-market Ford Fusion and Mercury Milan. It is also a feature of the new Mondeo Hybrid estate, and an important element in Ford’s $11 billion investment in creating a range of electric vehicles. 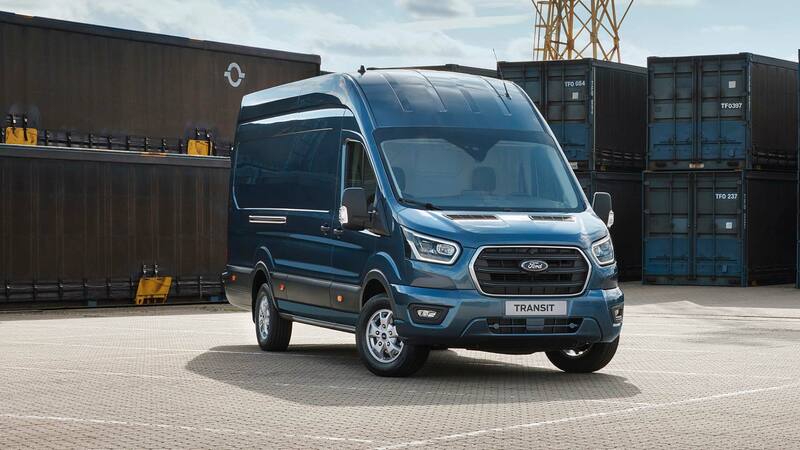 The regular Transit van, Transit Custom, and Tourneo Custom will gain EcoGuide starting from the middle of 2019.